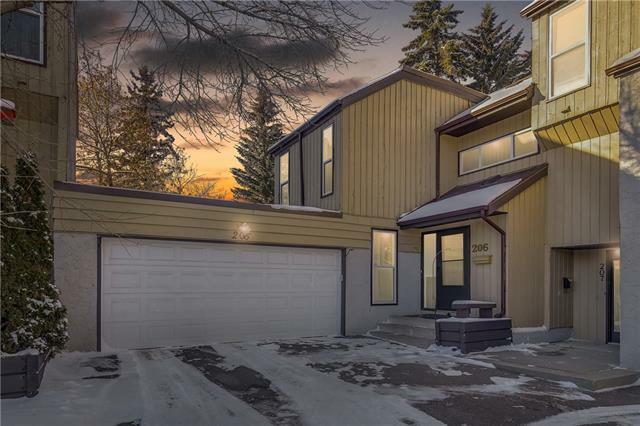 See the pride in ownership as you walk through this fully developed 3 level private end unit! 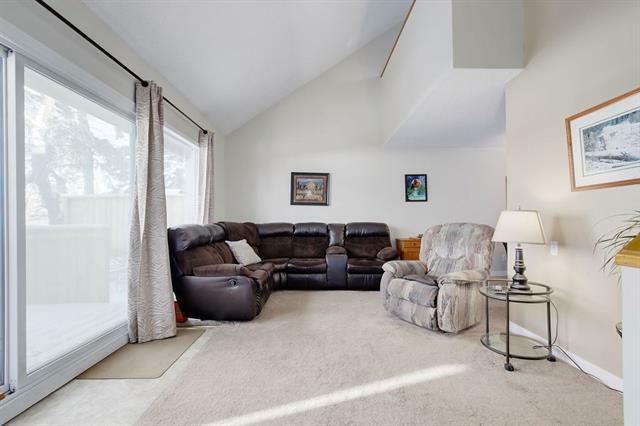 Main floor is bright and open to dining area and living room with vaulted ceilings. Enjoy a spacious deck (new in 2018) with large patio doors allowing lots of natural light to flood the space. Kitchen offers lots of counter space with a functional efficient layout and newer appliances. Second bedrm also located on main floor with ensuite bathrm. Upper floor features a private master suite with a 4 piece bathrm, large bedrm and a loft office/den area. 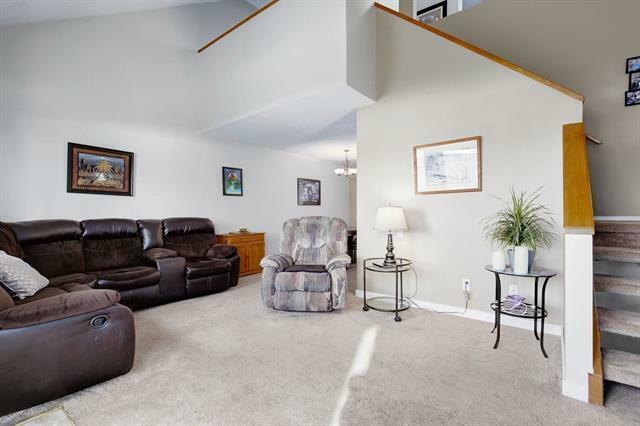 Functional basement comes with a second large living room, full bathrm and a possible 3 bedrm. Newer high efficiency furnace (2014), hot water tank, central vac and water softener rough in are only some of the additional added value! Enjoy parking in your heated DOUBLE car attached garage with NEW garage opener and door (2016). 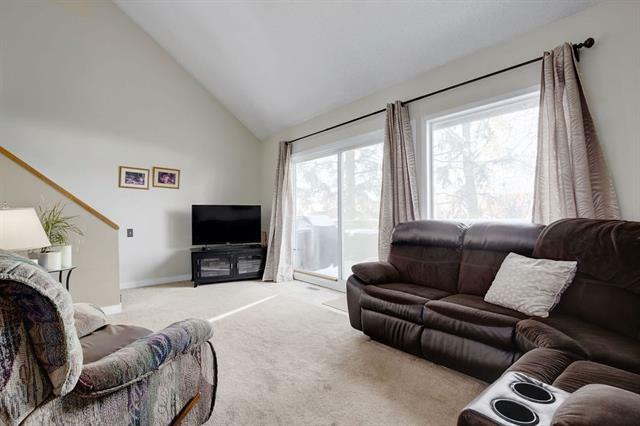 This cozy complex is located in a mature neighborhood nestled close to transit, shopping and major roadways makes this a rare find!